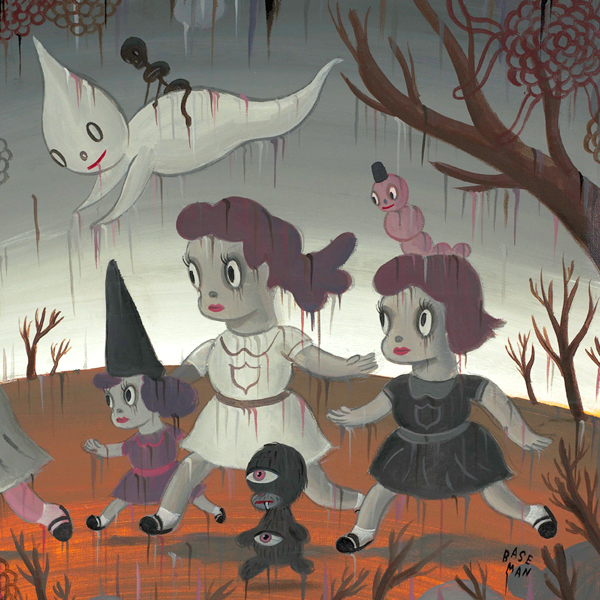 Gary Baseman crosses many lines of art as a painter, illustrator, video and performance artist, animator, TV/movie producer, curator, and toy designer. His work has been published in The New Yorker, The Atlantic Monthly, Time, and Rolling Stone; and he designed the best-selling game “Cranium”. 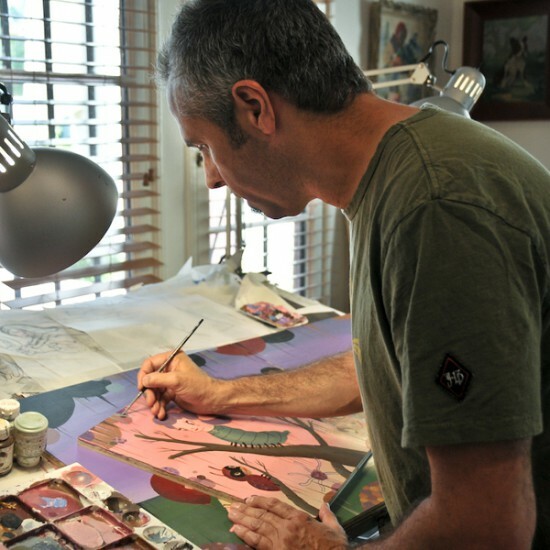 He created the three-time Emmy and BAFTA award-winning animation series, “Teacher’s Pet,” earning him credit as one of the 100 Most Creative People in Entertainment named by Entertainment Weekly Magazine. The Los Angeles Times has described his art as “adorably perverse,” humorously playful and dark, childlike but often with adult themes. His fine art has been displayed in galleries and museums in Brazil, Germany, Israel, Italy, Russia, and all over the United States. The Skirball Cultural Center, Los Angeles, is currently showing a comprehensive retrospective of his work, re-creating the home Gary grew up for visitors to witness how he has used his own culture, heritage, experiences and surroundings to inform his art. 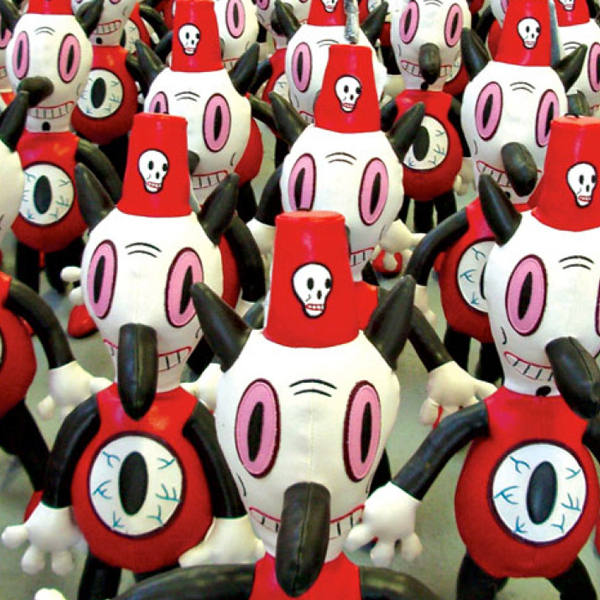 At the Academy, Gary has challenged attendees to distill the relevance and meaning their project has and focus on how they can stage their character to a wider audience in an exhibition at the upcoming Pictoplasma Festival.